Pain is just the symptom of a BIGGER problem! The brain, spinal cord and nerves carry vital energy to ALL your organs supplying the life force that keeps you alive and functioning- and hopefully in a healthy manner. Just like fruit on a tree, your organs and internal systems need vital energy to be able to grow and flourish. In fact, each cell, tissue and organ in your body is totally dependent on that energy to achieve optimal life and health. Due to different stresses in life, whether they are physical, emotional, mental, environmental, or just plain gravity, some bones in your spine can shift out of place, often causing BACK PAIN. 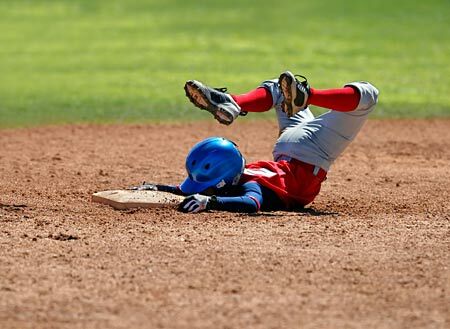 This shift is called a Subluxation. The human body is built to withstand a great deal of stress, but even the strongest individuals cannot come through daily life unscathed by all its pressures. Mere gravity alone can place an enormous amount of stress on the human spine. Think you have a low-impact job sitting at a desk? Think again! At some point, spinal subluxations occur in everyone. 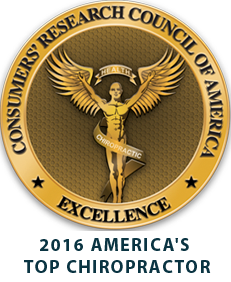 Most are correctable and optimal health restoration is possible! A Subluxation is like a dimmer switch on a wall that is turned down. 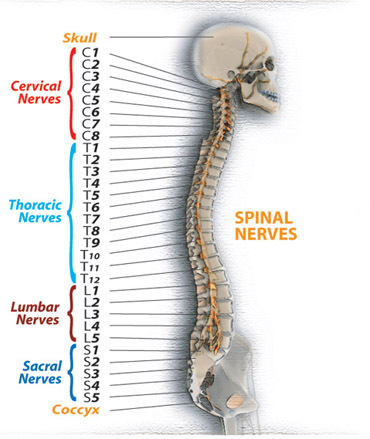 As a result, the energy cannot move from the spine through the nerve into the corresponding organ. Any organs positioned at or below that level of subluxations, as a result of less energy, will begin to degenerate and become diseased. Correcting subluxations will restore energy flow and aid in the healing process. Subluxations are capable of weakening and eventually distorting the whole physical structure of the spine. This will lead to distortions in overall posture. Your posture is the window to your spine and nervous system. Postural distortions represent weakened, injured and damaged areas of the spine, such as the disks. 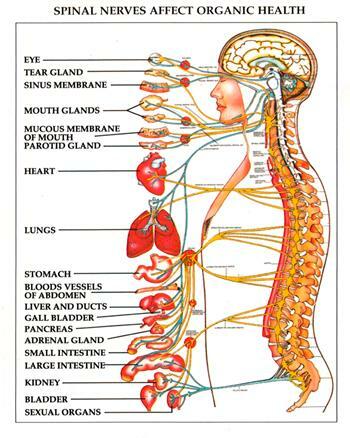 These areas cause stress to the spinal cord and eventually shut down the vital energy to all the organs of your body. You've already learned what happens to organs in the body that do not receive the vital energy they need to function in a healthy manner. So, as you see, your posture is a direct reflection of your overall health. The most important aspect about postural distortions for your to understand is, most postural weakness do not cause pain. By the time you begin experiencing BACK PAIN, like Sciatica, your situation has deteriorated greatly and your nerves and joints have reached a state of inflammation (such as arthritis) causing your body to be in crisis. You may be visiting our corrective care center because you have a pain or possibly symptoms related to organ dysfunction. The condition you are experiencing may also be caused by something not evident from your current symptoms. It is our first priority to accurately determine your condition and through testing and evaluation, define the cause of causes behind them. 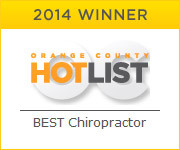 Contact Our Irvine, Tustin & Santa Ana Chiropractor Today! During your exam, you and your family members will be asked a number of questions regarding the primary reason for coming to our office. In addition to this, a very thorough health evaluation will be conducted to determine the exact cause of your condition. It may be necessary to conduct further tests to help the doctor ascertain the best course of treatment for you in an effort to restore your optimal health. Keep in mind, unlike conventional Medical and Chiropractic clinics; we are a multi-disciplinary Sports and wellness center and we do not limit ourselves to simply alleviating health-related conditions our patients suffer from. Rather, we diligently focus on restoring optimal health and vitality.